BenQ has unveiled today its latest range of laser projectors, digital signages and interactive flat panels for various segments such as business, home and retail. 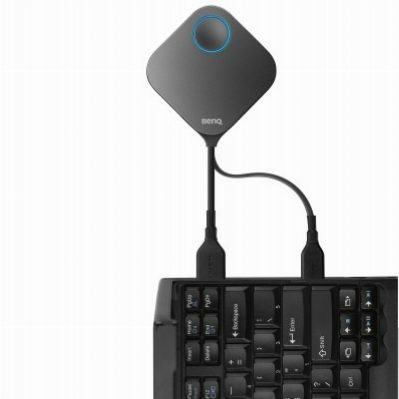 BenQ InstaShow WDC20 is a plug-and-play presentation system that wirelessly connects a user’s computer to a central display or projector. It is compatible with all mobile devices along with operating systems, and any display with an HDMI port including BenQ’s projectors, interactive flat panels and monitors, making it an ideal presentation solution for any meeting room or collaboration space. The new InstaShow WDC20 supports up to four different split screens and improves working efficiency between colleagues. It will be available from November 2018. 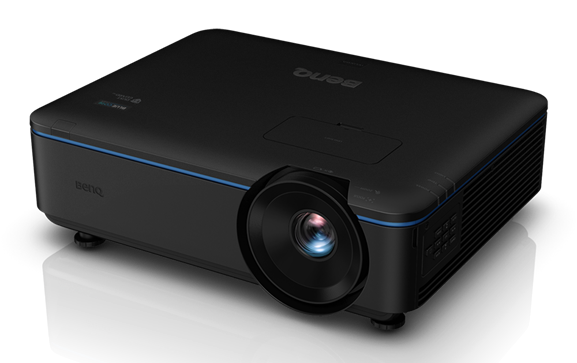 BenQ LU951ST BlueCore laser projector for Flexible Short Throw Installations is the latest addition to BenQ’s BlueCore range projectors. BenQ LU951ST is claimed to deliver breath-taking WUXGA images with 1920 x 1200 native resolution that far exceeds Full HD 1080p with pristine DLP picture quality and with 20,000 hours of guaranteed maintenance-free high brightness output from its BlueCore laser light source. It has features of highly adjustable horizontal and vertical lens shift, big zoom, 360o projection, and digital image resizing with memory and with HDMI out, it is perfect for multiple screen displays and unique applications. BenQ LK990 laser projector is designed for fixed installation environment with high ambient light to display high quality visual entertainment contents. The only fixed lens laser 6000 lumens in projector offers true 4KHDR, creating true-to-life details and vivid color for audience. These new range of products are being showcased for the first time in India at the Infocomm 2018, in Mumbai from September 18- 20, 2018 at Bombay Exhibition Centre (Stall no E25).